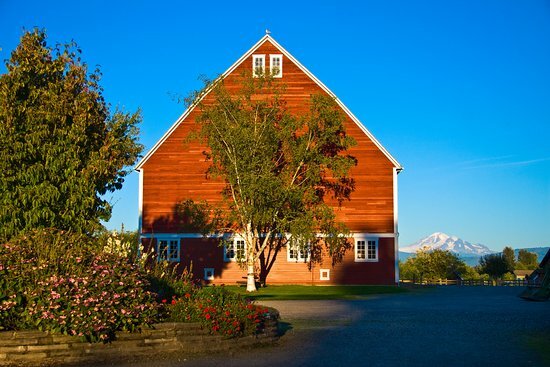 Birch Bay is a census-designated place (CDP) in Whatcom County, Washington, United States. 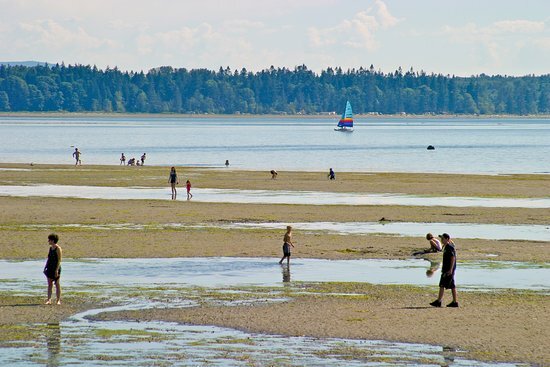 Birch Bay is a protected bay located between Semiahmoo Bay and Lummi Bay. It is also commonly referred to as the community near and around this body of water, but is actually not its own town. Birch Bay is approximately 100 miles (160 km) north of Seattle and 35 miles (56 km) south of Vancouver, BC, Canada. The population was 8,413 at the 2010 census, a 69.6% increase over the 2000 census.